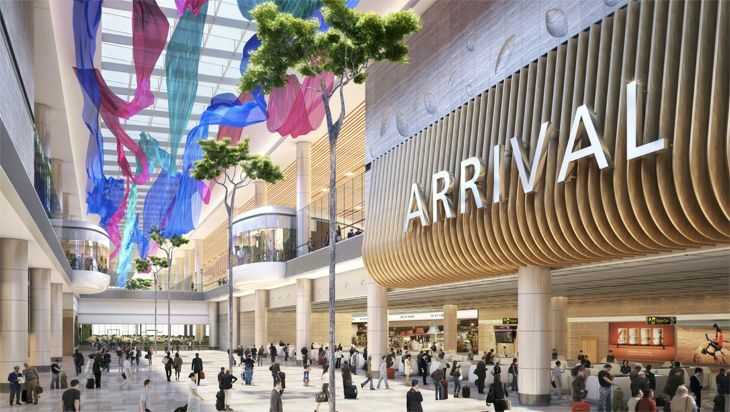 Singapore’s Changi Airport is consistently rated in passenger surveys as one of the world’s best – if not the best in the world. 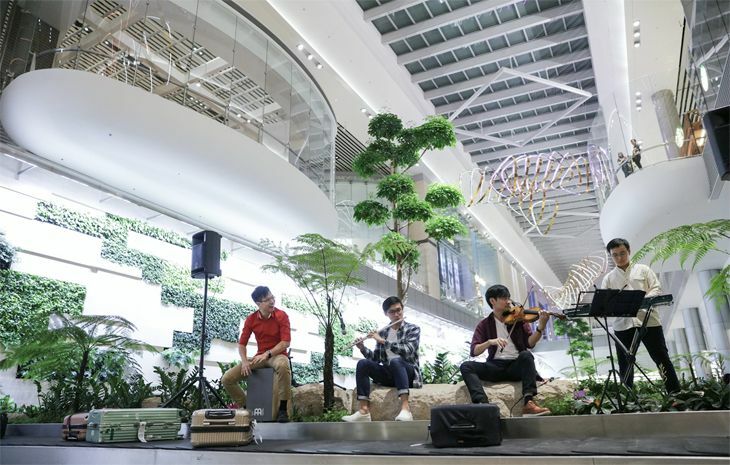 When an airport has a reputation like that to uphold, you expect a lot when it opens a brand new passenger terminal – and Changi does not disappoint. 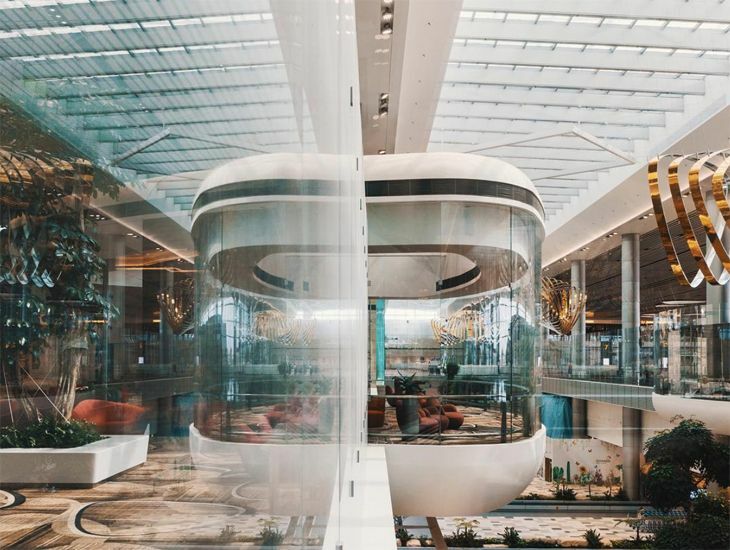 The airport just opened its new Terminal 4, characterized by sweeping, open design; innovative passenger diversions; and a whole bunch of creative dining and retail options. 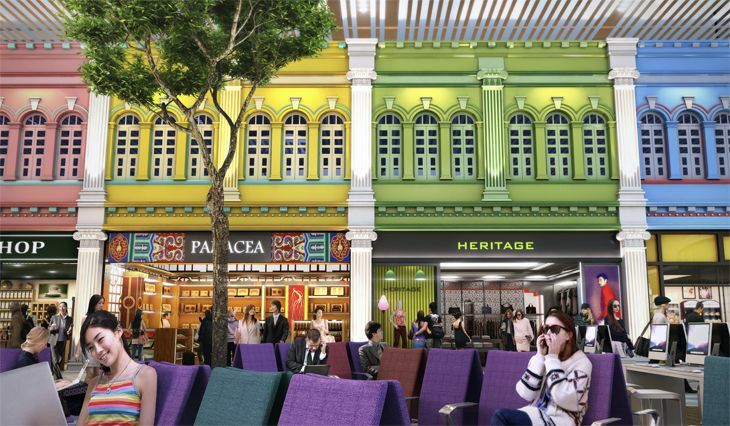 Example: T4’s “Heritage Zone” is a string of retail and dining concessions that all have the facades of traditional Singapore shops; restaurants there serve up regional specialties like kaya toast, mee siam and kopi, and there’s a live chef’s station where Indian prata pancakes are prepared on the spot. 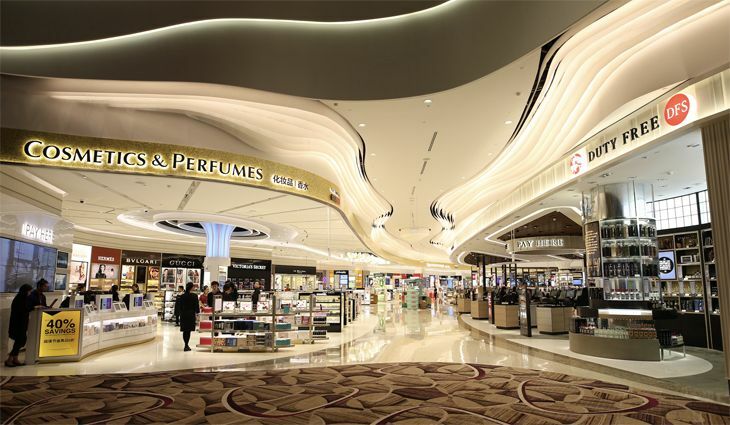 Overall, T4 has 81 concessions, including 62 stores and service establishments and 19 food and beverage options. That includes a big duty-free shopping zone. 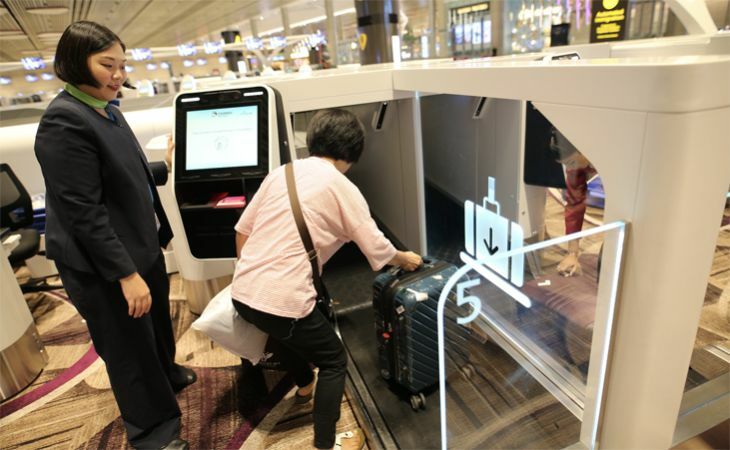 The terminal also boasts the latest in passenger processing technology, including a vast self-bag-drop area, speedy security and customs processing, and so on. 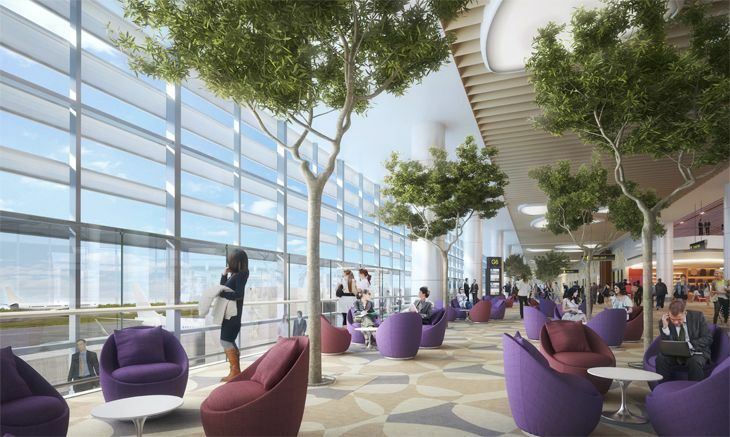 And what would a new terminal be without visual diversions like innovative art displays and huge LED walls. Airlines operating out of T4 include Cathay Pacific, Korean Air, Cebu Pacific, Spring Airlines, the four AirAsia Group carriers, and Vietnam Airlines. Here’s a sampling of images from the new T4. Have you ever flown through Singapore Changi? 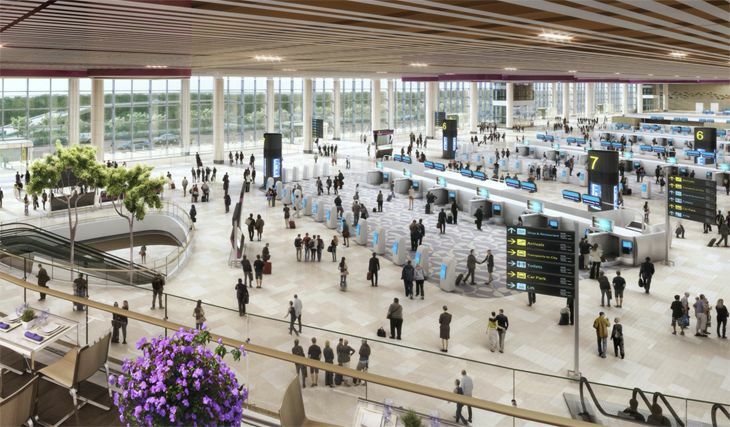 Do you think it’s the best airport in the world? Comments below, please!